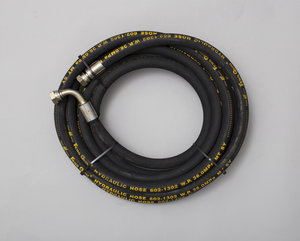 Hydraulic hose in a good dimension; connectors included. 8 meters long. Ideal for the NorthLift LH500 and LH700 hydraulic haulers.